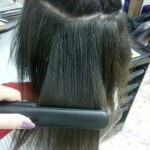 GHD Flat Iron Review – What’s all the Fuss? 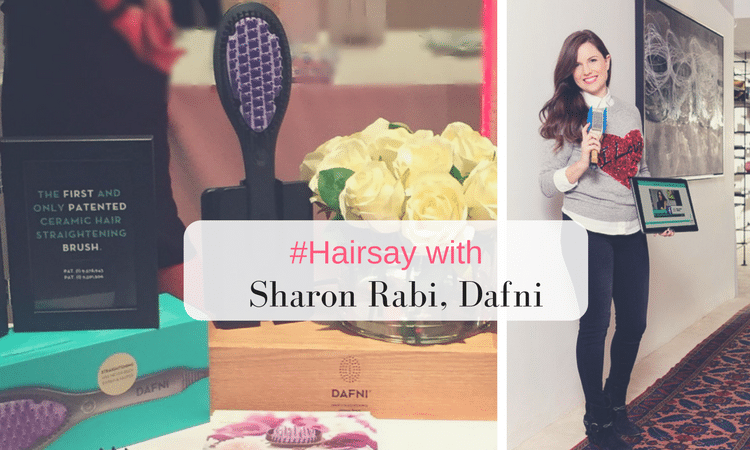 Home / Hair Straighteners / GHD Flat Iron Review – What’s all the Fuss? I love my GHD’s, I really do. 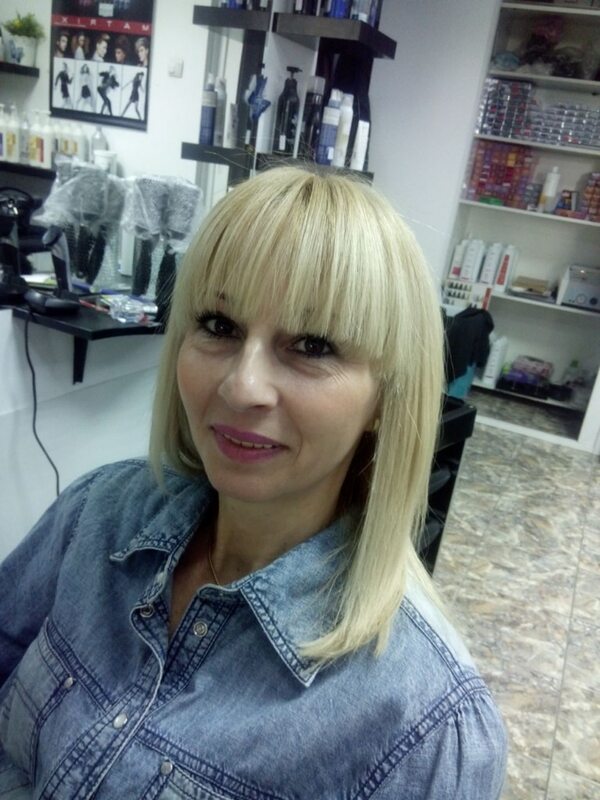 They were the first top of the range hair straighteners I bought and they introduced me to a whole new world of straight and sleek hair using ceramic plates. I am not alone, millions of women (and I guess some men too) all over the planet love their GHD’s too so every time they launch a new product – well, what’s a girl to do? 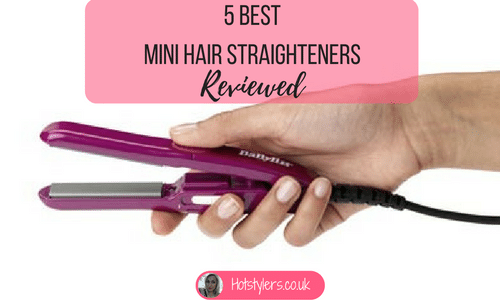 I simply have to try each and every one and the GHD flat iron IV Styler is no exception. I haven’t owned my GHD flat iron IV Styler for very long but I can already tell you that I am hooked. For the time being (I’m a hair tools addict) there’s nothing else I want. 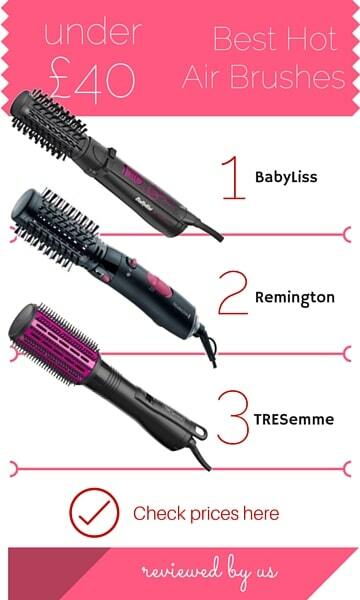 I can straighten, I can curl, I can flick, I can twirl – I can do almost anything with these amazing straighteners! I know I’m not the only one either. On Amazon.co.uk I found over 4,000 customer reviews at the time I’m writing this and out of this huge number, over 3,600 rated it as 5 stars (me included) and over 400 gave 4 star ratings (not enough in my opinion). Say hello to curls if you want them! No bumpy kinks either, because the IV Styler is equipped with a rounded barrel so creating curls is extremely easy – you can re-invent yourself every day! That’s what you can expect from the technology but the results are outstanding. When using them, switch them on and notice how quickly they heat up. 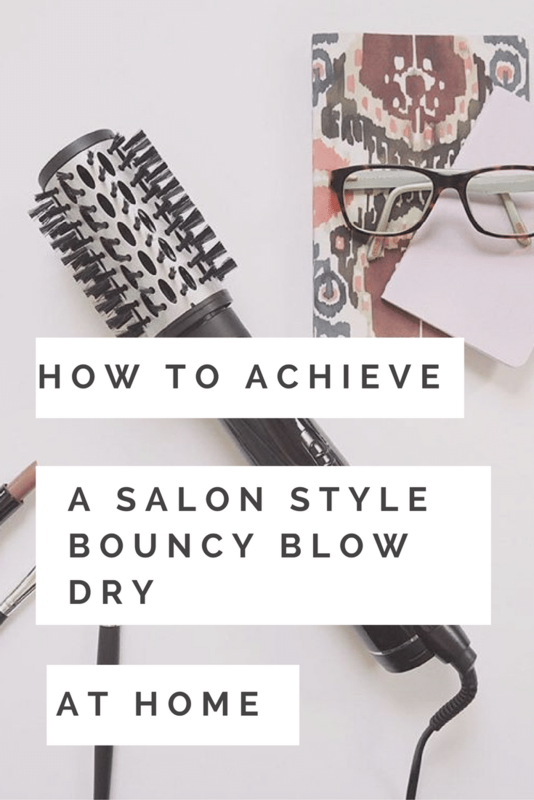 I can get on with straightening my hair in seconds and the entire styling process takes around 15 minutes on my medium thickness, shoulder length hair. I don’t feel the need to touch up my hair either as the straight look lasts until I next wash my hair (normally washing twice a week). This is why damage is minimal too because I don’t need to keep going over and over sections of hair. I am a great believer in paying for quality and if I am parting with my hard earned money I want performance. I have the ultimate in performance, I don’t regret a single penny and I would have paid more because they’re just too damn good! 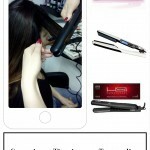 Which Is The Best Titanium Straightener? The Incredible InStyler Rotating Iron – why I’m not using anything else!